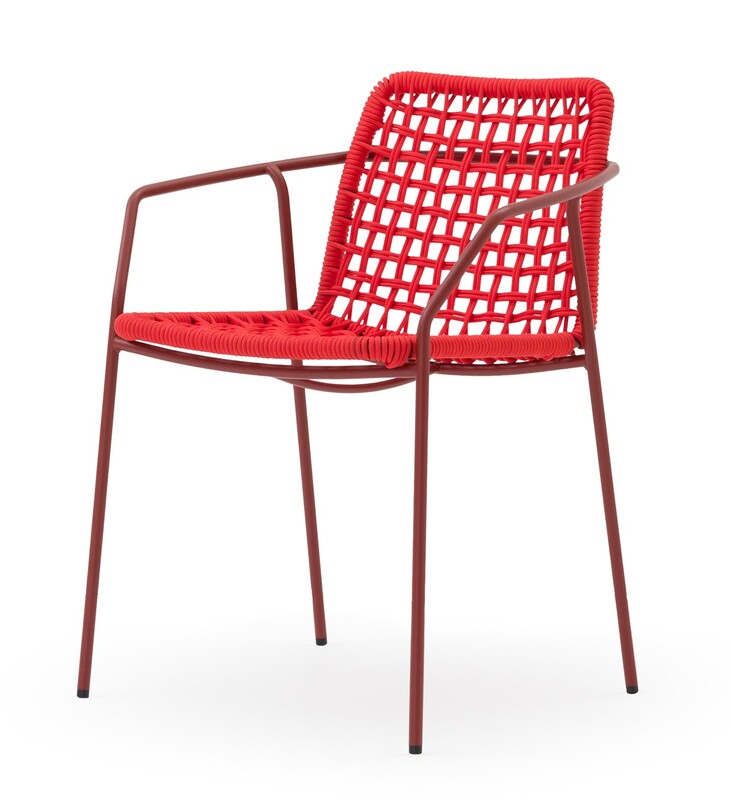 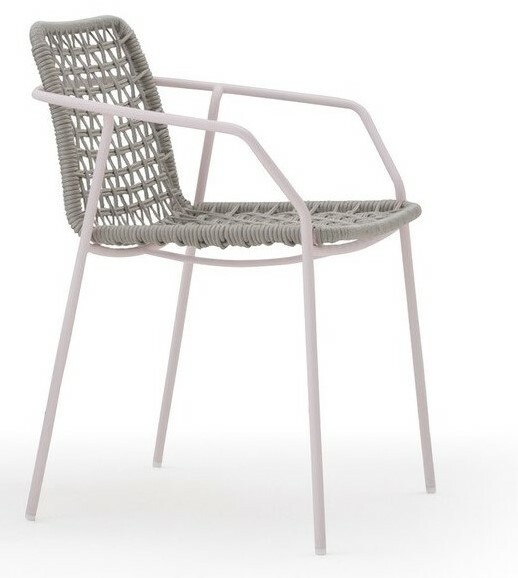 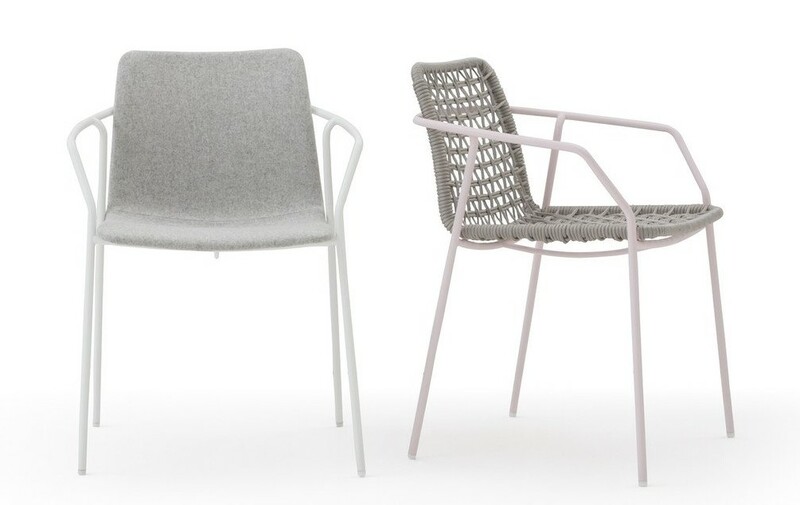 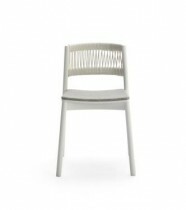 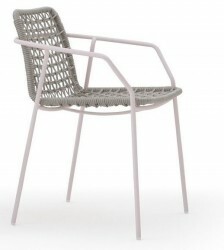 The Sey Armchair is available with a Rope finish. 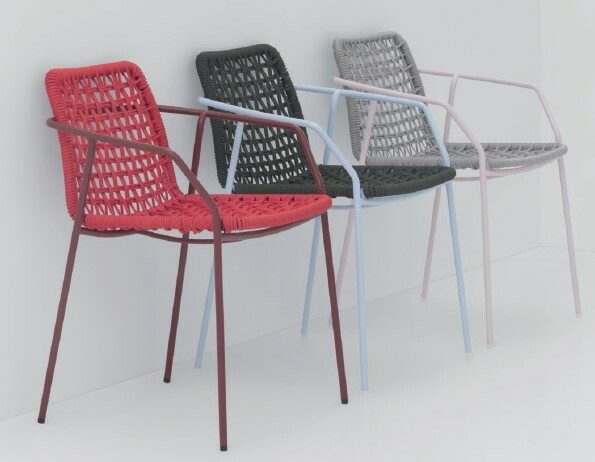 Metal frame can be any colour. 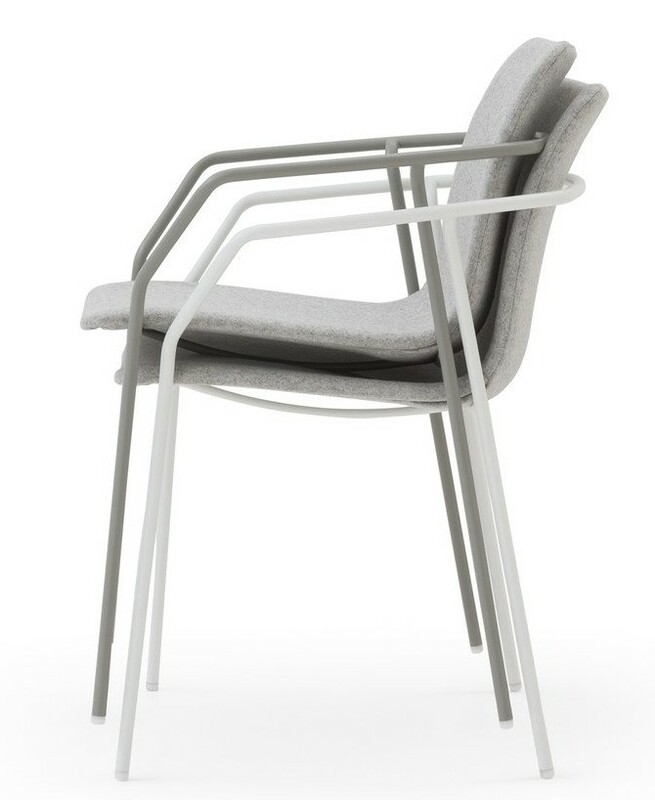 Stackable 6 high and also available in an upholstered version.